Trust doesn’t come with a refill. Once it’s gone, you probably won’t get it back and if you do, it will never be the same again. Don’t trust words, Trust actions. 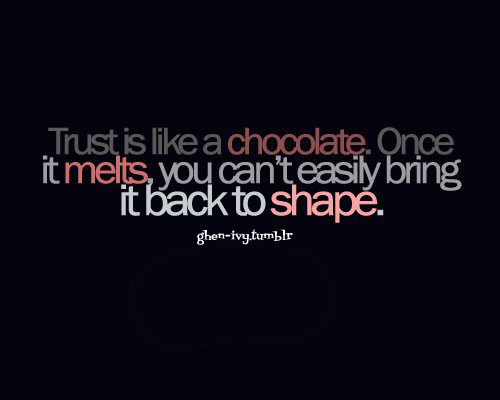 Trust but don’t be naive! Connecticut's authority on heat pump sales, installation & service.